Payment plans are available as part of our registration procedure. The Rutgers Federal Credit Union has financing options available for continuing education and summer programs! If financing or cost is an issue, we urge you to fill out the Rutgers Federal Credit Union Continuing Education Loan application. Click on the logo below to go to the Rutgers Federal Credit Union website for more information! Students will explore filmmaking and production techniques used by professionals to shoot and edit a short film from original storyboards and scripts. Focusing on project management, aesthetics, technical knowledge, and small group cohesion, students will learn the process and technology of working in the film and television industry. This course is ideal for young filmmakers who want to learn in a hands-on filmmaking environment. Students will have the opportunity to work with professional cameras, sound, and lighting equipment. Observation of industry standards and critique will be an integral part of this course. Students will work intensively on a daily basis alongside award-winning filmmaking professionals. Develop a screenplay for a short film. Learn camera, sound, and lighting techniques used by filmmakers. Create storyboards visually outlining a screenplay. Direct a short film from script to screen. Edit a short film including music, open title graphics, and rolling credits. Present and screen a short film to an audience. 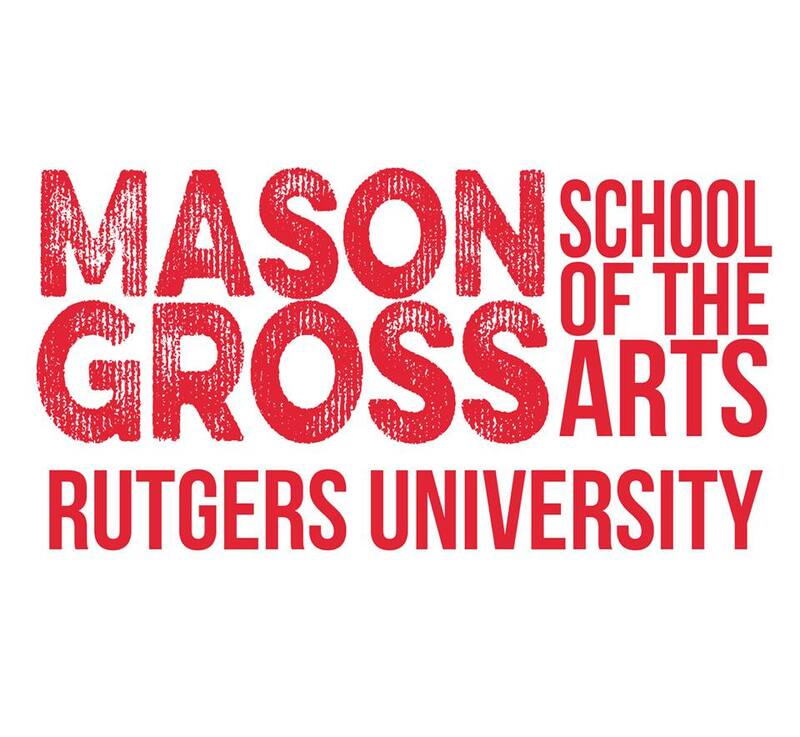 The Rutgers Digital Filmmaking Academy features a comprehensive curriculum that allows participants the opportunity to focus on various areas of interest. The purpose of this course is to introduce students to industry standards of filmmaking; a solid foundation in the core concepts and principles of filmmaking will be stressed. Focusing on the importance of organization and experimentation within the filmmaking process will allow students to expand their creativity while giving them a solid foundation and a working knowledge of project management. This curriculum gives the students lessons that are currently applied in today’s industry and will continue to apply even as the technology associated with filmmaking is upgraded. Technologies will change and progress through time so this curriculum will give students the tools they need to navigate the changes in the industry as they occur. This curriculum encompasses film studies through the pre-production to post-production process including writing, directing, shooting, editing, and hands-on-exercises geared towards industry production standards. All materials, equipment, and software is included; no prior experience is required. Our filmmaking program is designed to prepare students to become proficient in various areas of production. Students will work on writing, shooting, and directing projects assigned by the instructors, while participating as crew members. Topics covered throughout the course will include producing, directing, casting, cinematography, dialogue recording, production, post production, sound design, clearing music rights, contracts, and distribution options. This course introduces students to cinematography, including an overview of HD and HDSLR camera operation, lighting equipment, lenses, and aesthetic principles. Students will learn using digital and film cameras in a hands-on environment. This class teaches students the essential elements to produce a short film for festivals and competitions. Past and current students have won numerous local and national awards for their work. Throughout the course, students will learn how to break down a script into a shooting script with a shot list and estimated production budget. Cinematography techniques covered during this course including image control through lighting, selecting exposure and lens types. Onset duties of the camera assistant and camera operator are also addressed. They will also have instruction in the use of the jib, dolly, slider, video assist, slate and glidecam. Students will participate in exercises with cameras, lighting and the camera support equipment. At the end of our semester, films will be screened in a final presentation. Students will learn the essential elements of screenwriting from developing a good idea to creating a treatment. Topics covered for the screenwriting class include developing the character, plot, structure, themes, goals and conflicts, flashbacks, dialogue, proper format, scene analysis, and how to pitch your script. Students are welcome to bring their own laptops and cameras. Professional filmmakers work with students through the technical and creative process of working with today’s latest digital filmmaking equipment. Students will learn how to break down a script into a shooting script. They will develop a shooting schedule for their scripts and practice shooting a scene. Students will be shooting, directing and editing their own projects while participating as crew members on other students’ projects. This part of the course focuses on developing skills needed to create an independent short film. Students will continue shooting, directing and editing their own projects, while participating as crew members on other students’ projects. Certified Editors will take the students through the post-production process from ingesting to output. Students will edit the footage they shot and present their short film at a final screening. Each student’s finished film is screened at the final showcase. Have a safe Spring Break! We look forward to seeing everyone back next week!